Bogrim entered the fourth week of camp ready for the busiest and most fun week of the summer. On Sunday, campers from Ramah Berkshires came to compete in sports against our Magshimim and Bogrim campers. Ramah Palmer had a great day on the ball fields and courts, winning seven out of 10 sports games. More importantly, the day gave our campers the chance to meet other Ramahniks. Both sides showed fantastic sportsmanship and those who are staying are already gearing up for the games in the next session. Monday was the camp trip to Six Flags. Because the weather was slightly overcast, there were very few lines and each group had a superb day. Our extreme rides group claimed they went on over 20 rides – not bad! The groups gave the campers the chance to spend the day with people outside of their bunks. 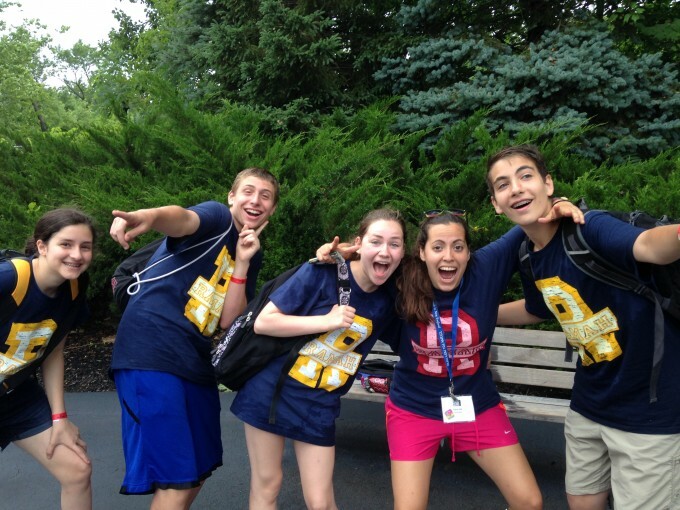 After an awesome day at Six Flags, the Bogrimers met their counterparts from Ramah Poconos. The Poconos campers stopped by on their trip to Boston and had the chance to greet, meet, and have peulat erev with our campers. Peulat erev asked mixed groups from each camp to create a “Ramah” machine of which events they value most at camp: shirah, rikud, plays, trips, shabbat evening, etc. 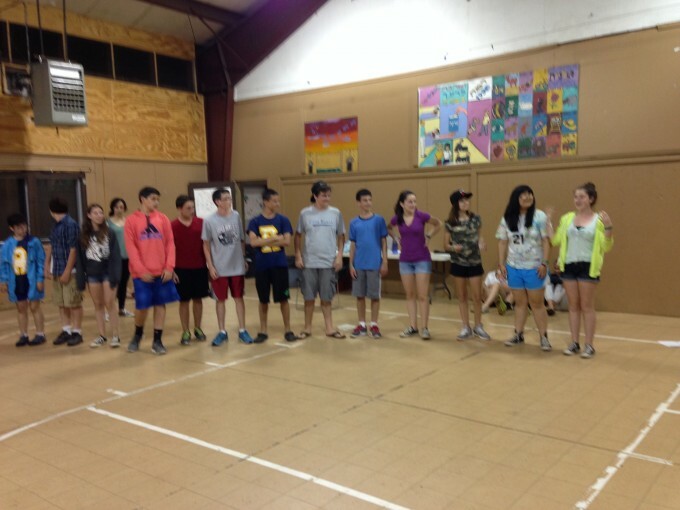 We ended the night singing rad hayom which served as a great sign that although the campers came up with many differences between the two Ramah camps, really they were all very similar. The two edot really hit it off and were bummed they didn’t get more time together. On Wednesday Bogrim splits into canoeing, kayaking, rafting, and backpacking groups for our overnight camping trip. We’re packing, preparing, and awaiting the trip!